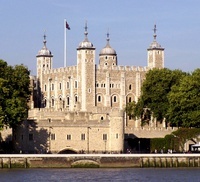 The Tower of London is one of the most imposing and popular of London’s historical sites. Now it is a museum. It comprises 20 towers. The oldest is the White Tower, dates back to the llth century and the time of William the Conqueror. Nowadays a lot of tourists visit the Tower of London, because of the Tower’s evil reputation as a prison. The Tower is famous as home of the Crown Jewels. Today they can be viewed in their new jewel house. They include the Crown of Queen Elizabeth the Queen Mother which contains the celebrated Indian diamond. 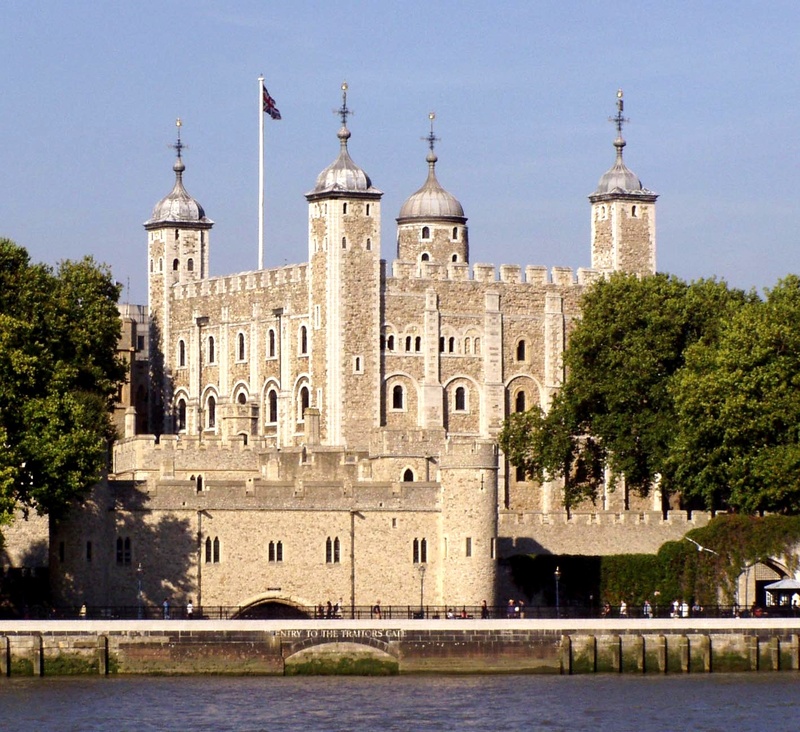 Many stories associated with British history come from the Tower. In 1483 King Edward IV’s two sons were murdered in the so-called Bloody Tower. Over two centuries later the skeletons of two little boys were found buried beneath steps in the White Tower. What is the most imposing and popular historical sites in London? How many towers does the Tower of London comprise? When was the Tower of London founded? Whom was the Tower of London founded by? What is the Tower of London famous for?